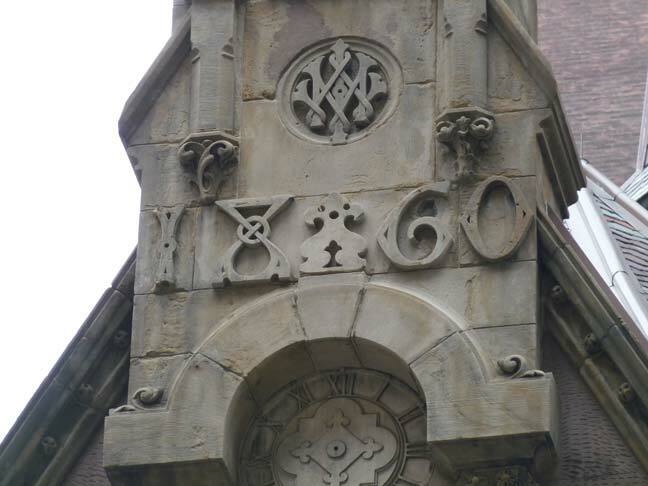 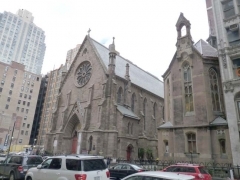 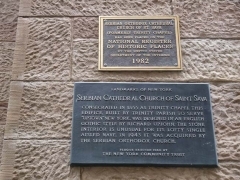 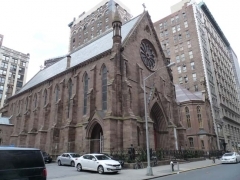 The Serbian Orthodox Cathedral Church of St. Sava was constructed on West 25th just west of Broadway as a northern branch of Trinity Church between 1850-1855 and is yet another work by famed ecclesiastical architect Richard Upjohn, who had designed downtown’s Trinity Church, which was dedicated in 1846. 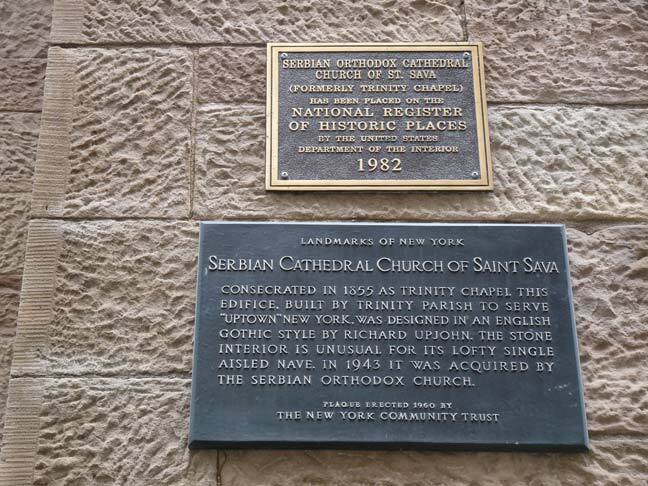 It was sold to the Serbian Orthodox Church in 1943 and was rededicated with its present name in 1946. 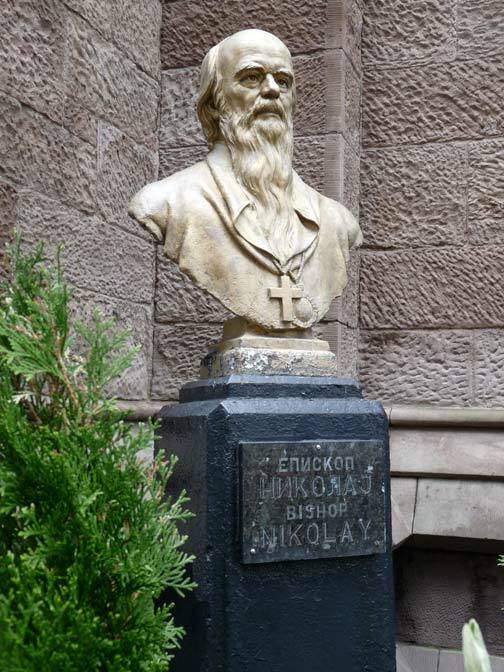 Outside the church are busts of Bishop Nikolai Velimirovich, who was instrumental in founding the parish, and Nikola Tesla, the inventor and entrepreneur. 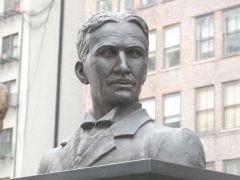 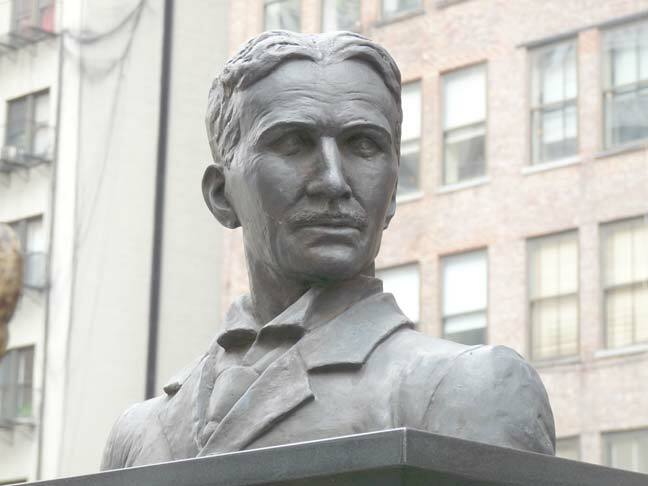 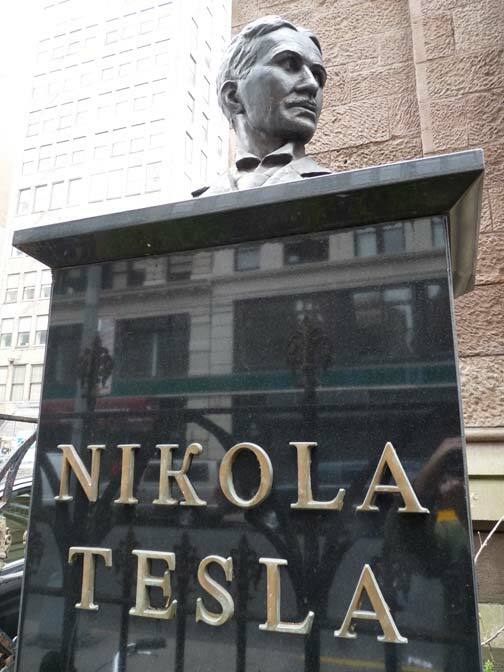 Tesla was of Serbian descent and was born in the Austrian Empire; his father was a Serbian Orthodox priest. 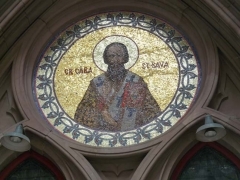 The church was destroyed by fire the first week of May 2016. 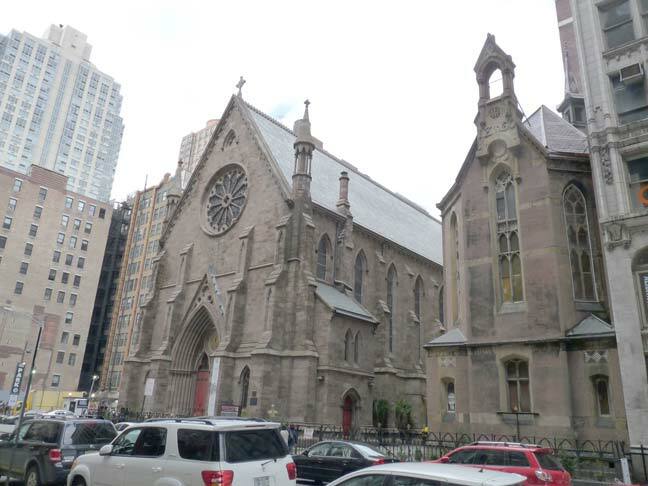 The hope of the parish is that the church can be rebuilt in the same style that Upjohn designed it in the early 1850s.